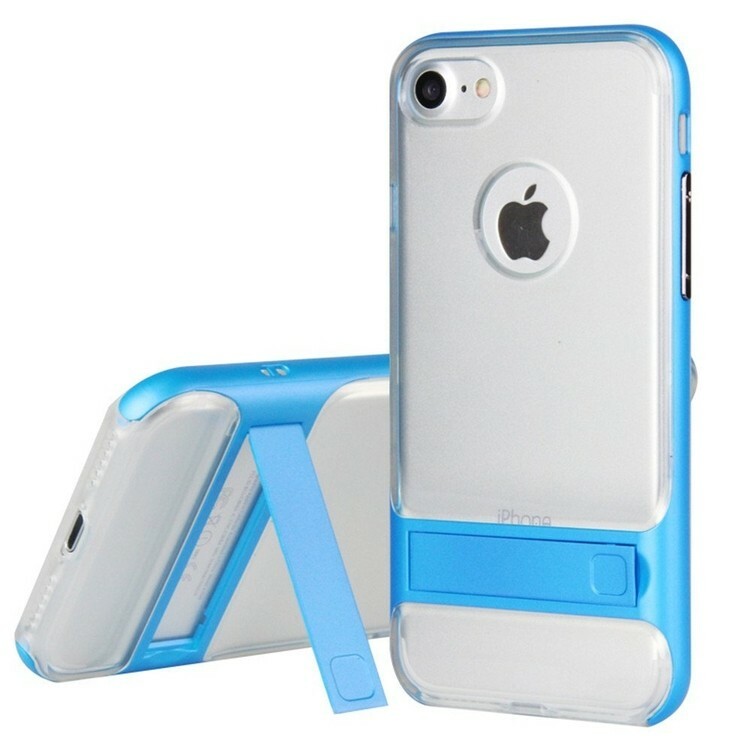 Keep your iPhone safe and protected in style with this Crystal soft TPU clear case with a kickstand. It protects your phone from dust, dirt, scratches, protects against accidental drops and shocks. Unique design allows easy access to volume buttons, charger, camera, microphone, headphone jack, and all other ports.